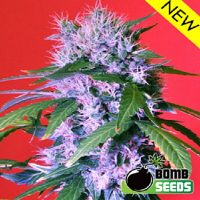 Critical Cheese Feminised by Dinafem Seeds is a high yielding, feminised cannabis strain that is the perfect choice for spending quality time with friends. 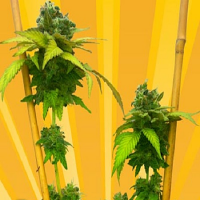 Critical Cheese Feminised by Dinafem Seeds is a high yielding, cup winning, feminised cannabis strain that is the perfect choice for spending quality time with friends. 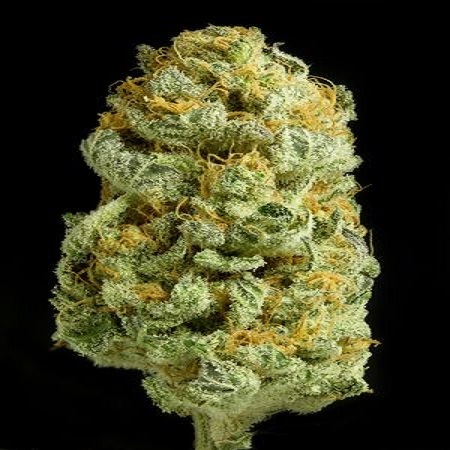 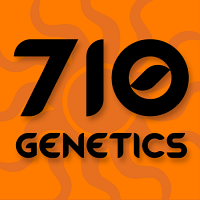 Bringing together genetics from two stand-out marijuana strains, Critical+ and Cheese, this outstanding hybrid boasts incredible yielding properties, great organoleptic qualities, and the unbeatable genes of the Afghani and Skunk families. 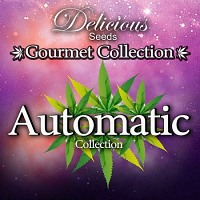 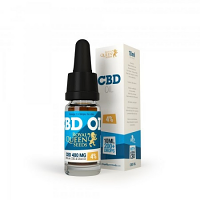 With its intense flavour and aroma that induce hints of lemon, pine, perfume and cheese, these female weed seeds will also allow you to enjoy long-lasting effects that are powerful and cerebral.